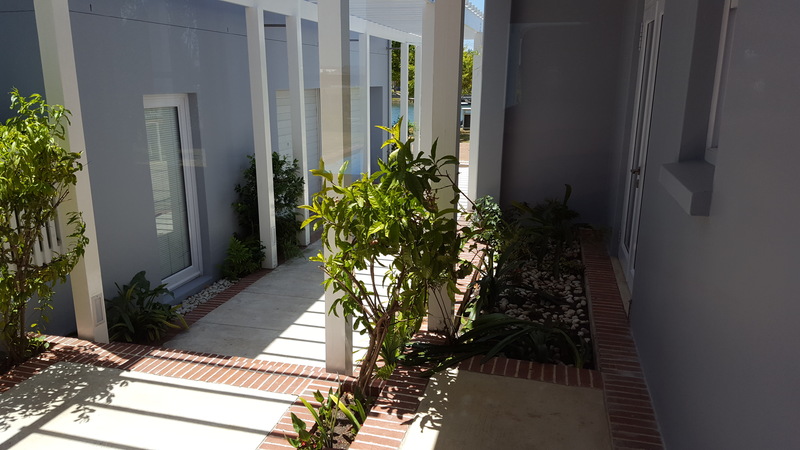 Heron View is centrally located in the Thesen Islands Residential Neighbourhood. 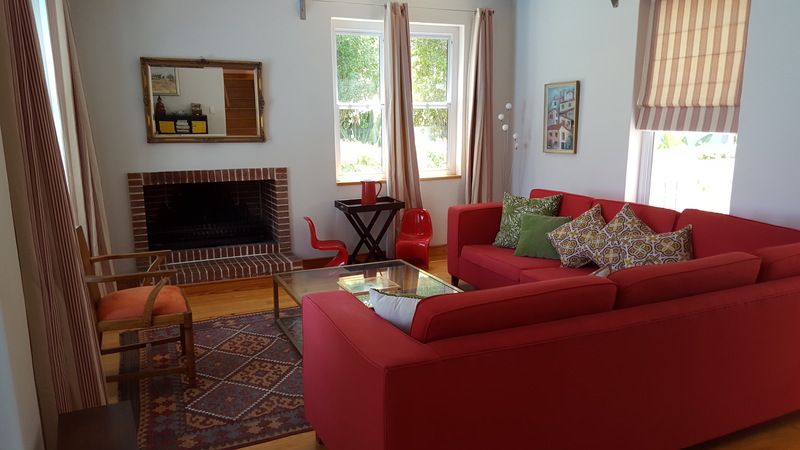 The house & granny flat offer guests a host of activities. Scenic bridges and winding walkways are a great excuse to get out and stretch your legs. 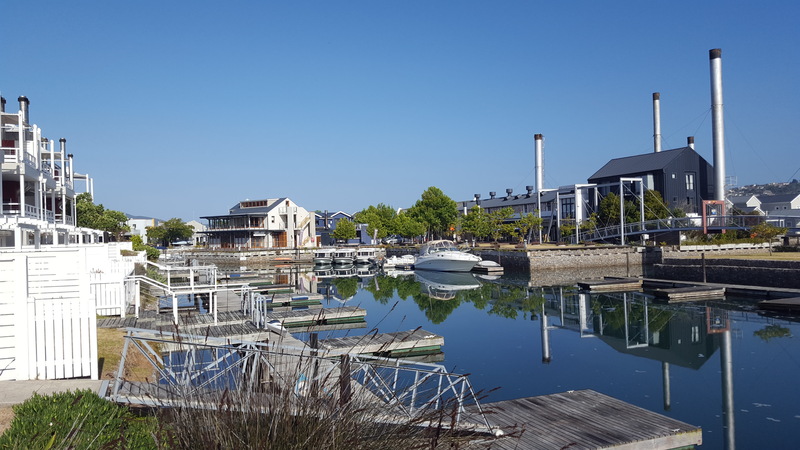 A longer walk or a quick drive takes you to a range of shops and restaurants in Thesen Islands Harbour Town. 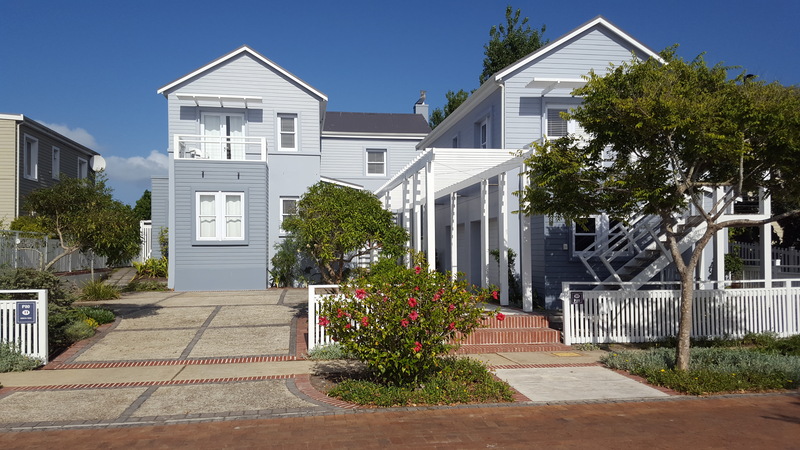 As part of the unique residential area of Thesen Island, Heron View guests are able to enjoy the many exclusive benefits available to residents- the bird hide, the scenic walks, the sports facilities, the waterways, etc. These benefits are for Heron View guests only. 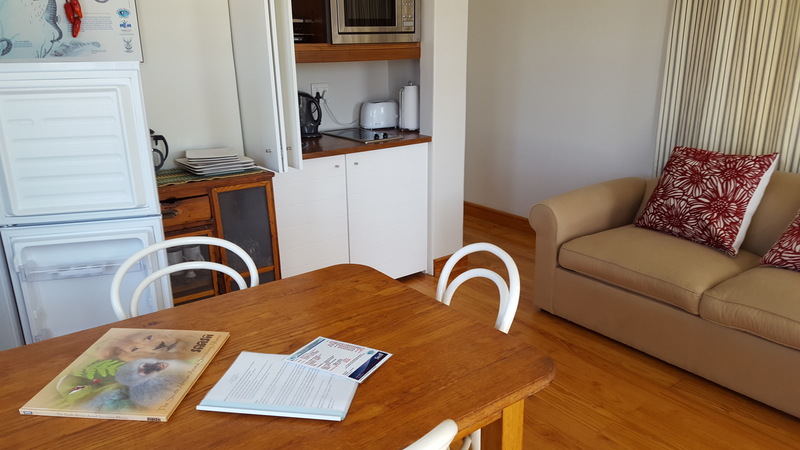 The Granny Flat may be occupied independently from the main house. 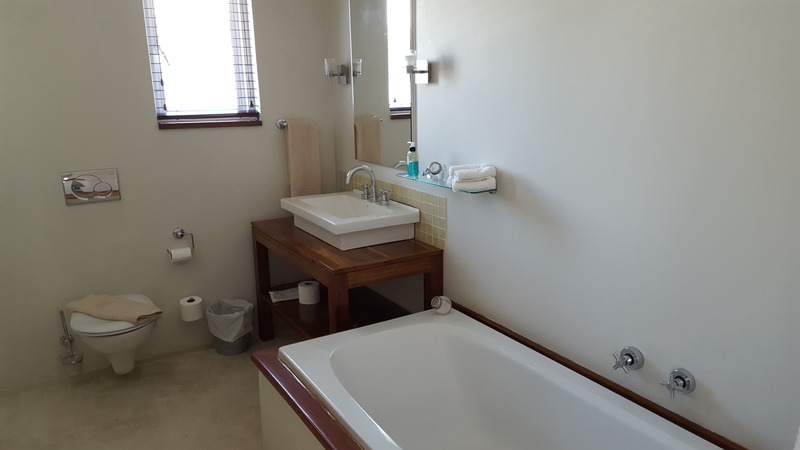 Facilities such as the swimming pool, garage, Indian canoe and boat mooring are available by arrangement and when not required by the Main House. 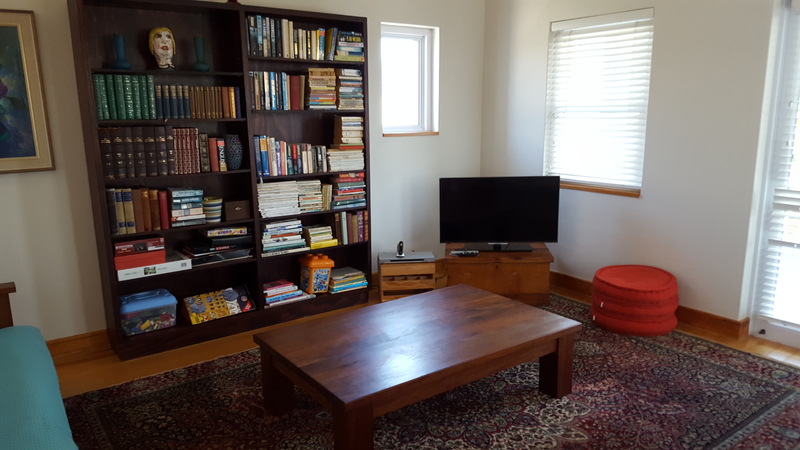 PLEASE NOTE: the bunkroom is only available as an addition to Main House or Granny Flat. It is not available as a separate unit. 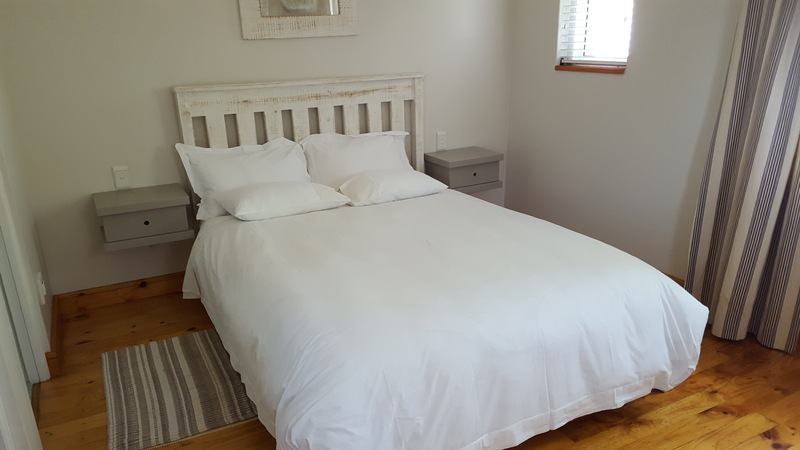 Bath / beach towels and bedding are included. Daily housekeeping can be arranged with management. 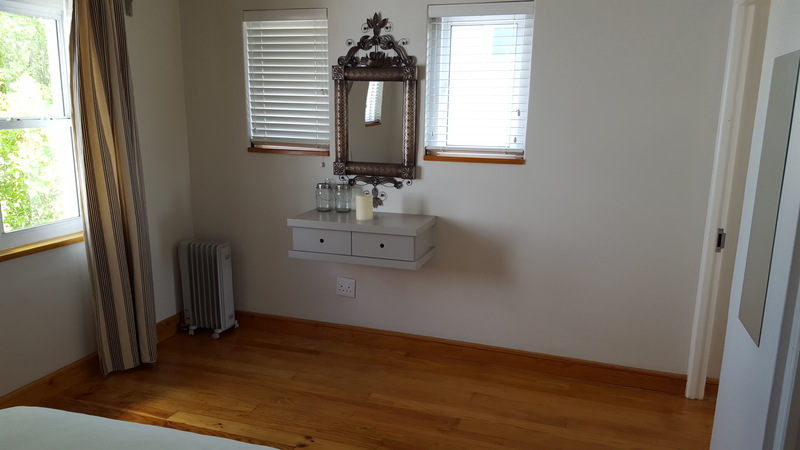 Enquire with management about the full range of facilities. 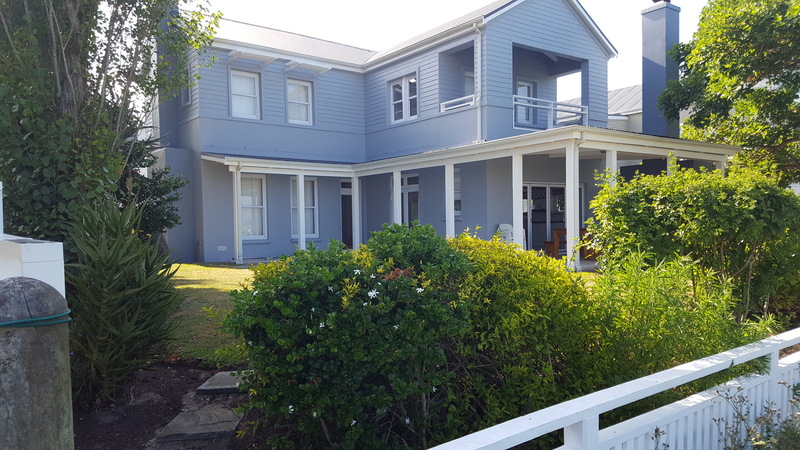 Heron View is within walking distance to a range of shops and restaurants in Thesen Islands Harbour Town. 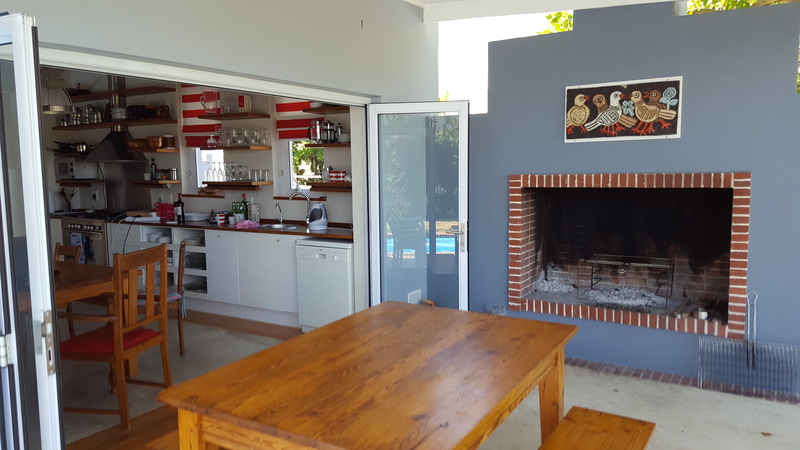 Browse through our About, Activities and Dining pages on this site for more experiences to enjoy on the Garden Route. 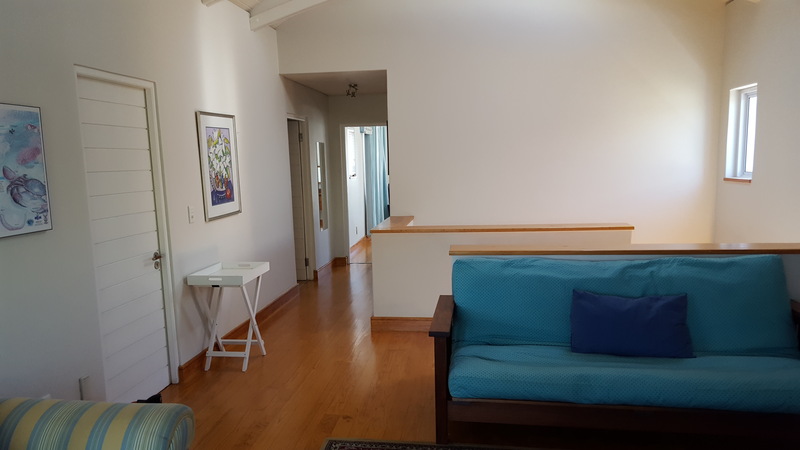 Our Gallery page will showcase the beauty of the residential area. 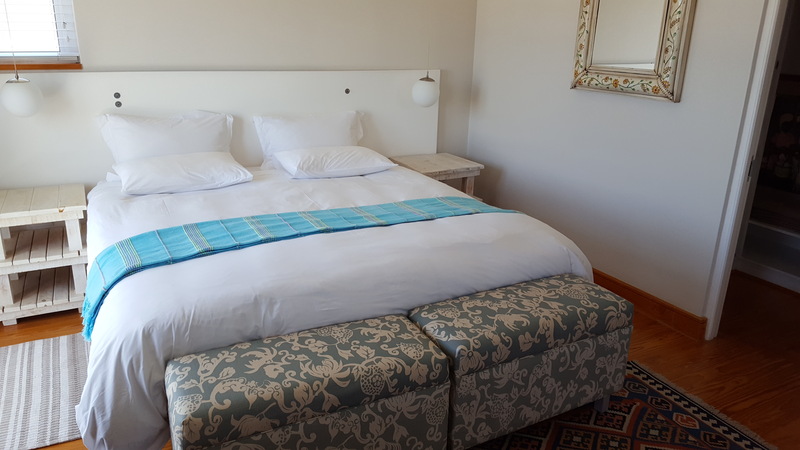 Framed by the majestic Drakenstein mountains and the famous Paarl Rock, The Grande Lodge (consisting of 12 en-suite bedrooms) and the two self-catering Estate Lodges offer incredible views over the winelands, a relaxed atmosphere and a tranquil riverside setting combined with luxury, privacy and security to create a unique experience.